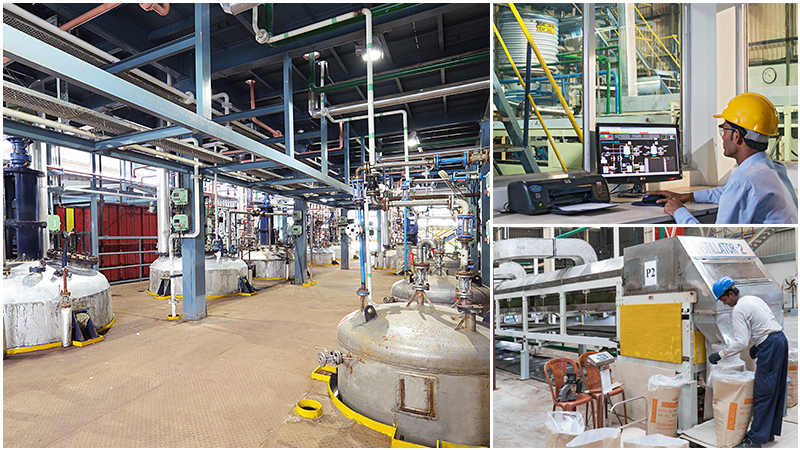 TWC GROUP being run by techno-commercial experts, with an annual production capacity of 25,000 tons per annum and a dedicated strength of over 350 employees, managed four manufacturing plants; Techno Waxchem Pvt. 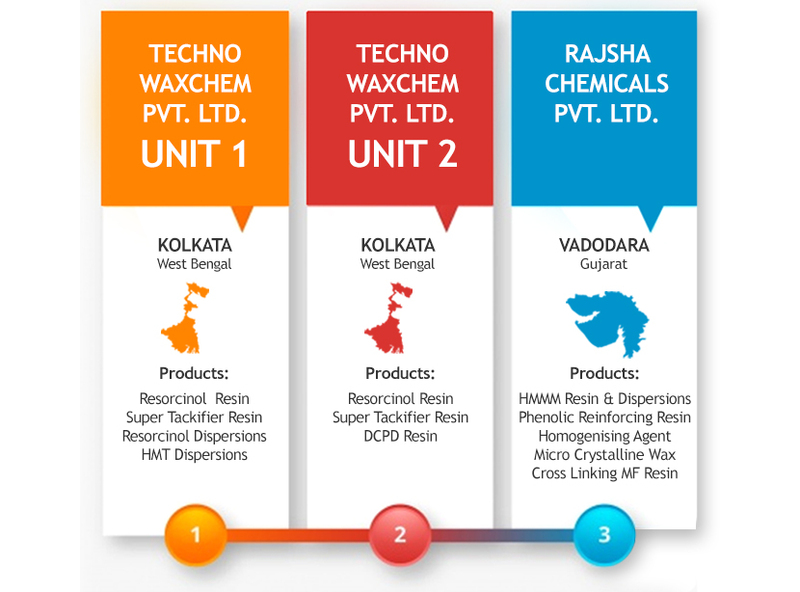 Ltd in Kolkata, West Bengal, India and Rajsha Chemicals Pvt. Ltd in Vadodara, Gujarat, India.